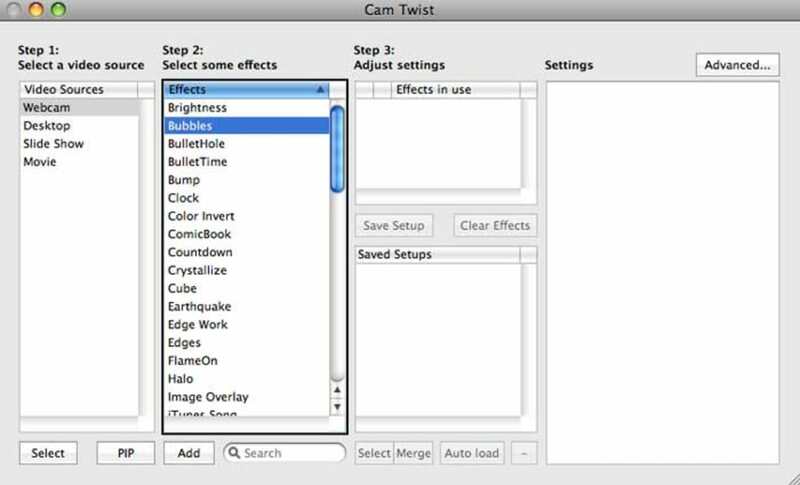 CamTwist for Mac is a free video app that allows you to spice up your chats with all sorts of original and special effects. CamTwist is a little difficult to set up, but once installed it works with most video chat services, such as Skype, Yahoo! Messenger and uStream. You can also stream from the desktop, or Flickr, for example. CamTwist includes a Studio section, which will allow you to do a bit of live mixing, like adding overlays, switching cameras, or creating a live slideshow. The more technically gifted can also create your own special effects! This, coupled with the more than 50 effects available by default, let you really get creative without having to dish out a single cent, simply because CamTwist is completely free! If you like tweaking around with your Mac, you'll also be glad to know that CamTwist offers AppleScript support, which opens the application up to all sorts of customization. 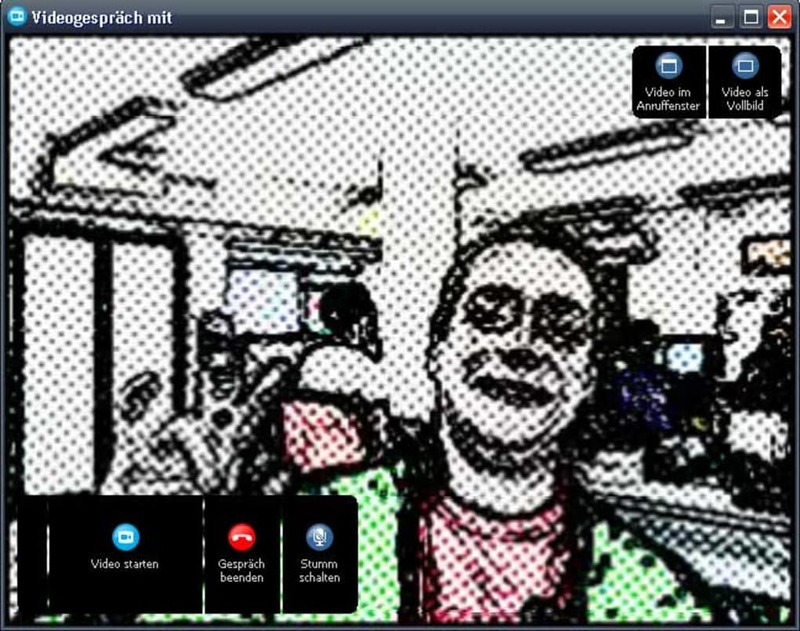 Despite being a little complicated at the get-go, CamTwist is a very good free tool to add fun effects to your video chats. 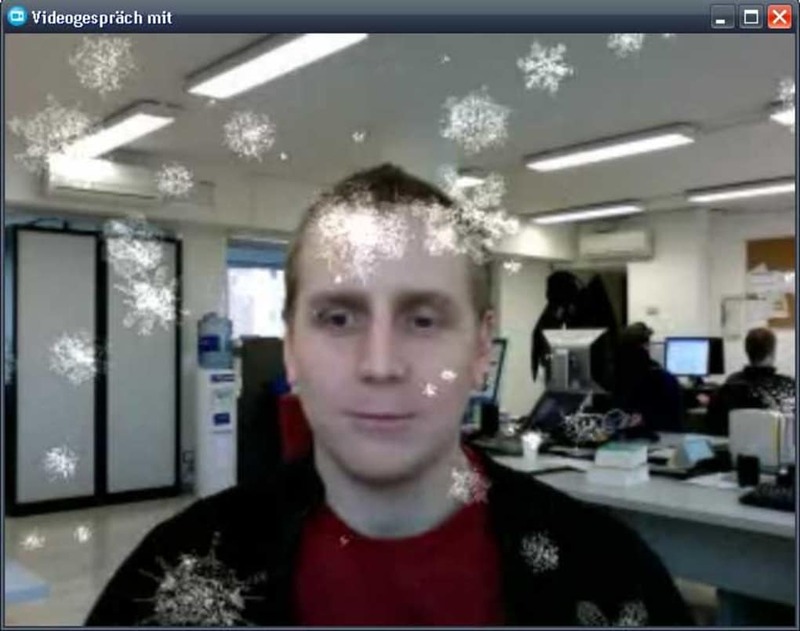 CamTwist is a software package that lets you add special effects to your video chats. It's also possible to stream your desktop and still images. 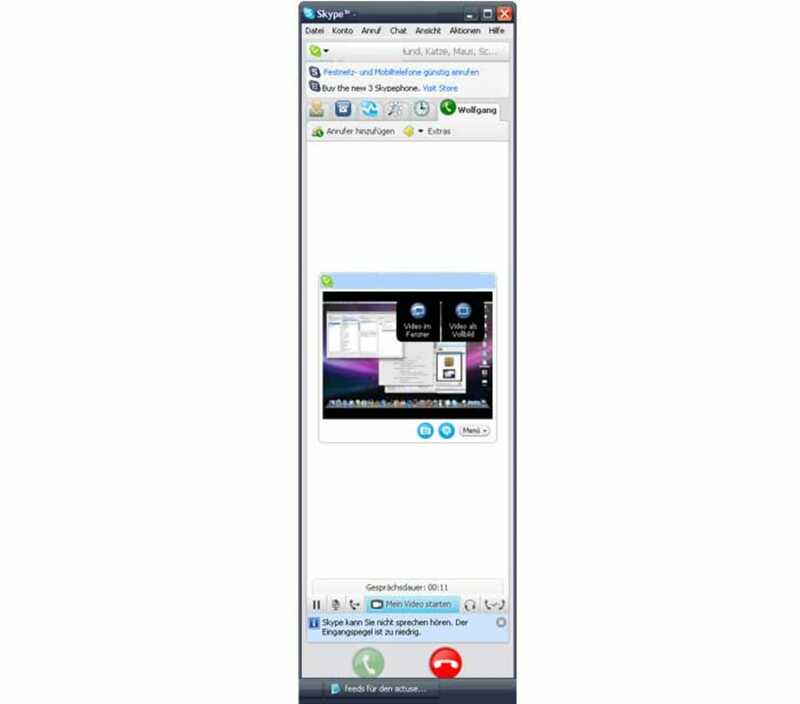 Camtwist 2.5 or 3.0 conflicts with Skype 7.5 and OSX 10.9.5. 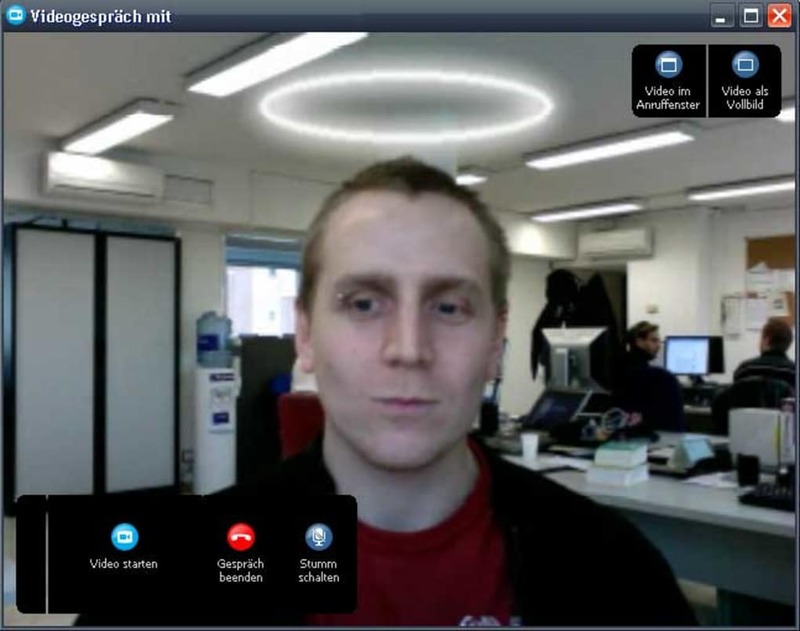 Can't get Camtwist 2.5 or 3.0 to work with OSX 10.9.5 with Skype version 7.5. Everytime OSX, or Skype updates, Camtwist stops working. Anyone have suggestions for alternatives? @Question?. 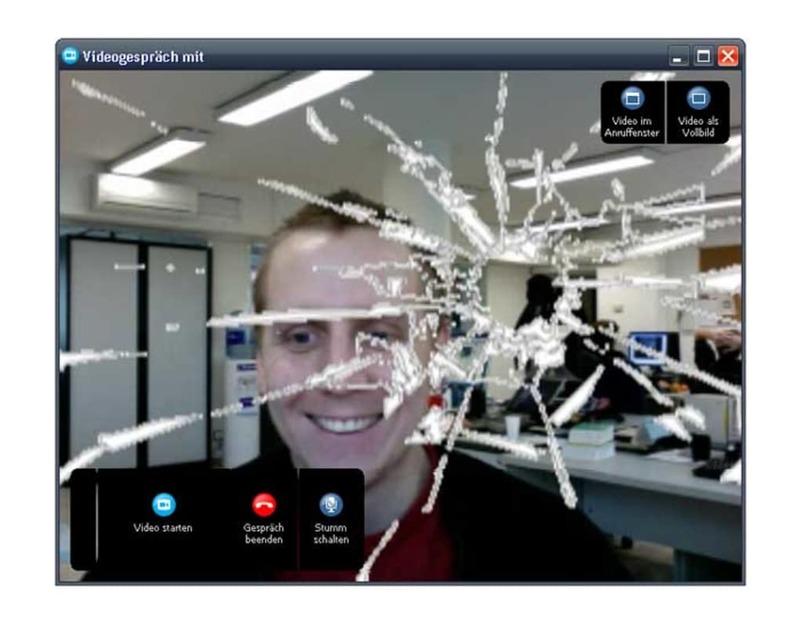 CamTwist is just for video chats but you could use a third party software to grab the chats and then edit the video with a video editor later. free, hours of fun, easy to use and download, many options, great to make videos, can film your screen, camera, movies, and great for a live video, better than photo booth. PERFECT NOT MANY CONS AT ALL. I LOVE THIS CAM TWIST THING!!!!! What do you think about CamTwist? Do you recommend it? Why?